During this idyllic six day tour you’ll visit the impressive Powderham Castle, the world famous Eden Project, The Tate St. Ives art gallery and can discover the legend of King Arthur at Tintagel Castle. Starting from Exeter, cycle along the Exeter Canal and or drive to Powderham Castle, the home of the Courtenay family for more than 600 years. Take a scenic coastal drive stopping at Dawlish for lunch and then spend the afternoon in Teignmouth where you could try paddle-boarding. Alternatively go on to Torbay where you can explore Brixham harbour taking in a tour of the fish market or visit Kent’s Cavern. scenery, visit Dartmouth Castle, a historic fortress with stunning views along the estuary. Have lunch in one of Salcombe’s restaurants specialising in fresh fish with sea views. Then go on to the National Trusts’ Overbecks Gardens – a hidden paradise of subtropical gardens and quirky collections perhaps including a Devonshire cream tea. Overnight in Kingsbridge or Salcombe. Spend the day at the Eden Project, a world famous dramatic global garden housed in tropical biomes and the largest indoor rainforest in the world. Enjoy the morning in pretty St Ives visiting the internationally renowned Tate St Ives and the Barbara Hepworth Museum and Sculpture Garden. There are several beaches, small art galleries and interesting gift shops to explore in the afternoon and a variety of cafes. Finally drive to Land’s End or St Michael’s Mount (tide permitting). 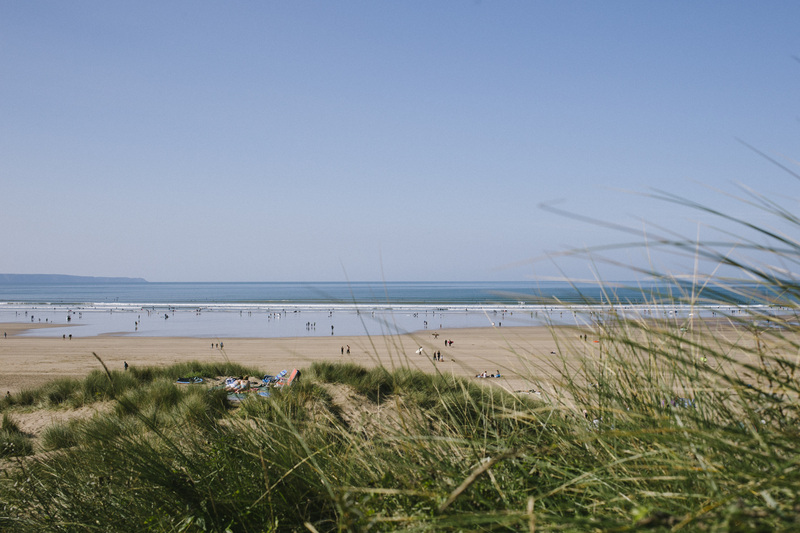 Drive along the spectacular North Cornwall coast stopping at Newquay to watch surfers in action and at the National Trust’s Bedruthan Steps for a coastal walk. Lunch in Padstow then spend the afternoon exploring this delightful fishing town famous for its celebrity chef Rick Stein. Take a boat trip across the estuary to Rock and walk along the beautiful coastal path. Explore the history, myths and stunning scenery of Tintagel Castle, linked with the legend of King Arthur. Drive across the Dartmoor National Park back to Exeter. EXPLORE THE SOUTH WEST COAST, CREATE YOUR BESPOKE ITINERARY NOW!